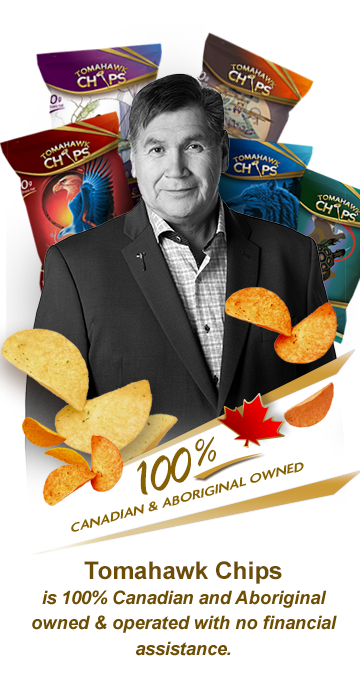 The Founder of Native Canadian Chip Corporation, Alfred Lea, is First Nations from Pine Dock Manitoba. 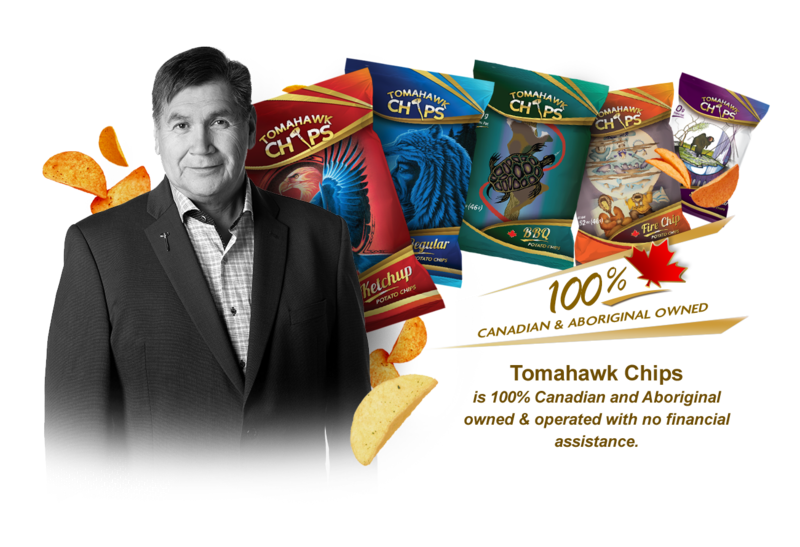 Alfred’s business acumen and entrepreneurial spirit lead him to launch his TomahawkChips company in 2015 with distribution in Canada and the U.S.A. Plans are underway for future expansion to international markets. 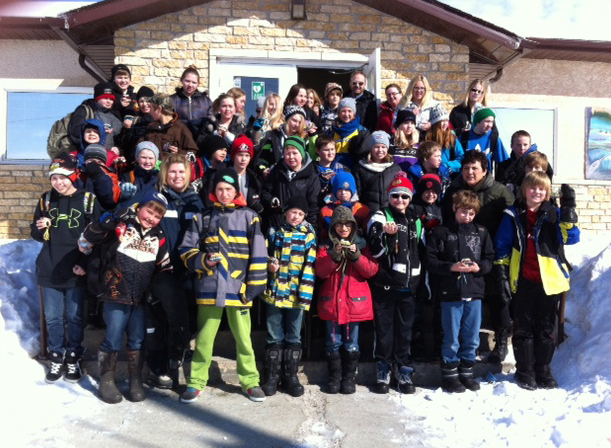 “Alfred’s dedication to his business and enthusiastic support for local youth initiatives is impressive and inspiring” notes Cindy Dowse, President of Dowse Media Productions Inc. “It’s very exciting to see Alfred’s vision and hard work come to fruition”. Dowse Media Productions Inc. is an associate of Native Canadian Chip Corporation. believes in giving back to support local community youth initiatives. In 1981, the Riverton Friendship Centre was incorporated under the Corporations Act of Manitoba. The Friendship Centre acts as a referral service for anyone wishing to contact officials of the Provincial, Municipal or Federal governments and agencies in such areas as employment assistance, housing, pensions, employment insurance and income tax. 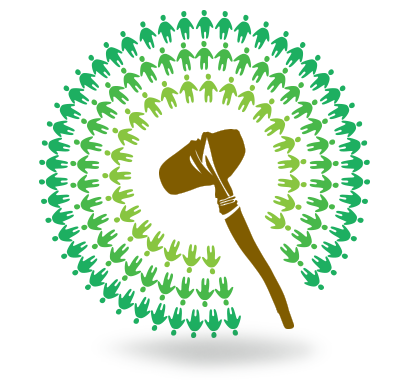 The Centre’s aim is to foster a greater degree of fellowship between the native members of the community; and to strive to secure the rights and opportunities for all persons regardless of race. The goal of the Riverton Friendship Centre is to provide all members of the community with a variety of services to enhance the quality of life for all. The Centre works closely with other community organizations and government departments, nurturing a positive and supportive environment for their members, staff and volunteers.